What a great way to reminisce! 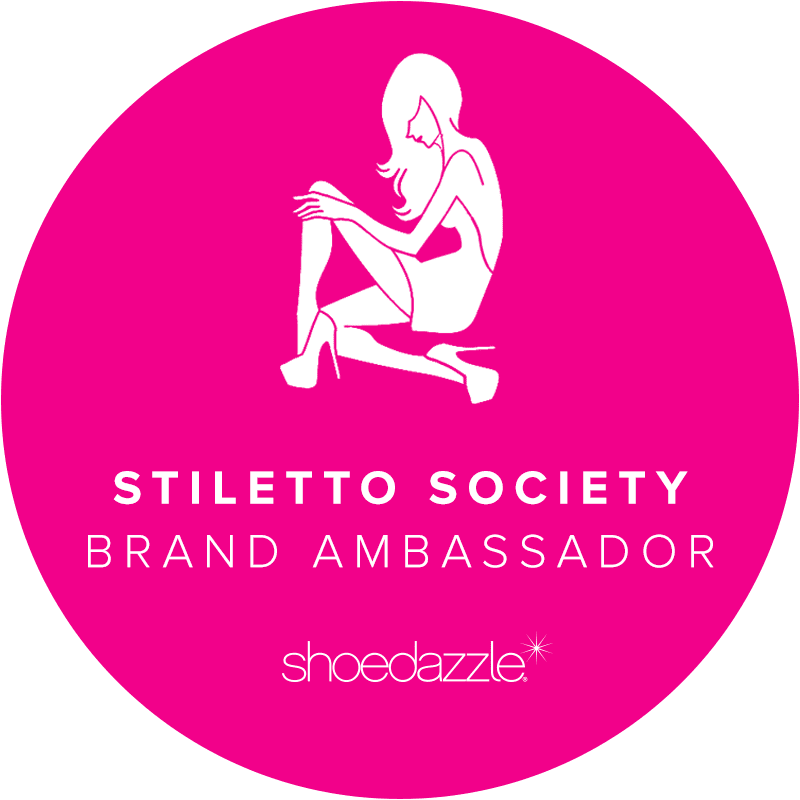 Turkey day is over and I am FULL of excitement to share I am a Stiletto Society Ambassador for ShoeDazzle! HELLO talk about SCORE! 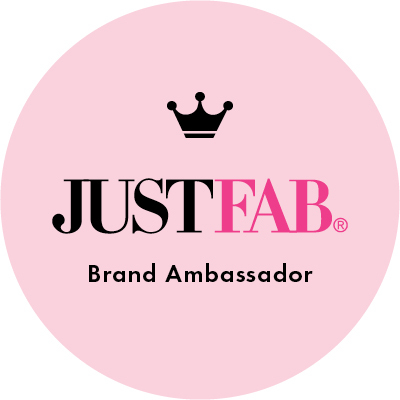 Not only do I get to blog, Facebook and share in ShoeDazzle circle. The AWESOME fact of the matter is I GET TO WEAR AND STYLE THEIR SHOOTIES!!!!! 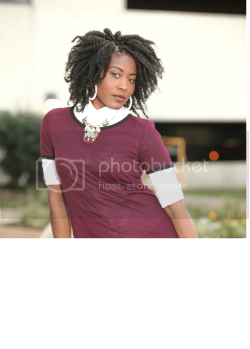 I have always been a ShoeDazzle fanatic but its sooooo much FUN being apart of the society! I hope you enjoy my ShoeDazzle experiences coming up as I will be blogging, Instagraming, Facebooking etc about all the new looks and the oldies to keep you current with their amazing products. If you haven't stopped by the site lately go take a peek I guarantee you will LOVE ShoeDazzle!